This naturally nourishing formula contains natural colloidal oatmeal blended with rich emollients to soothe, heal, and protect your baby's delicate, dry skin. Its fast absorbing formula helps prevent and temporarily protects chafed, chapped, or cracked skin and is clinically proven to moisturize for a full 24 hours. 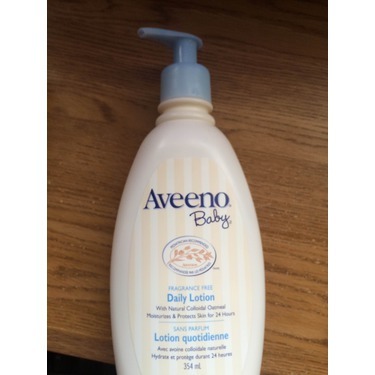 And, this lotion can be used every day to help keep your baby's skin soft, smooth and healthy. It's even gentle enough for newborns and babies with sensitive skin. Faragrance free, hypoallergenic, non-greasy, and noncomedogenic. 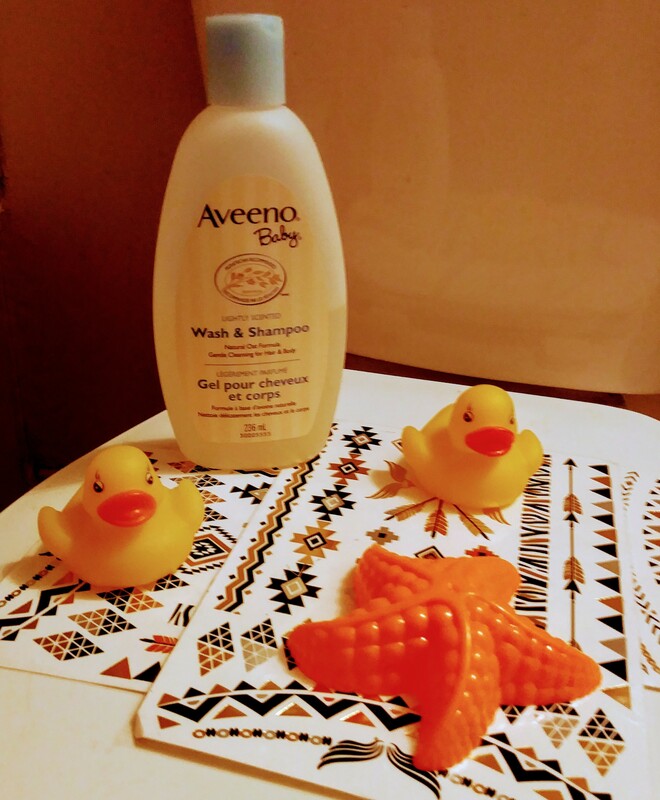 I have become a fan of all aveeno baby products. 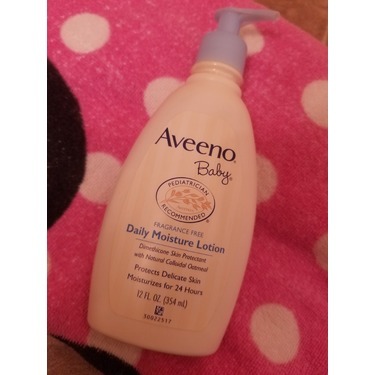 This lotion keeps my baby’s skin moisturized all day along with no dry flakes. I love using it to give him a massage. It also smells great! 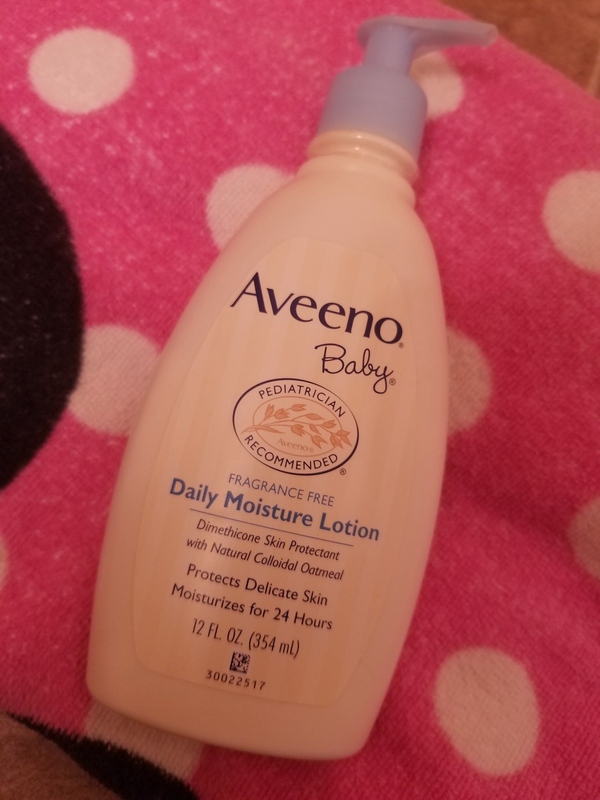 A few weeks ago I changed my babies lotion because her skin was super dry. 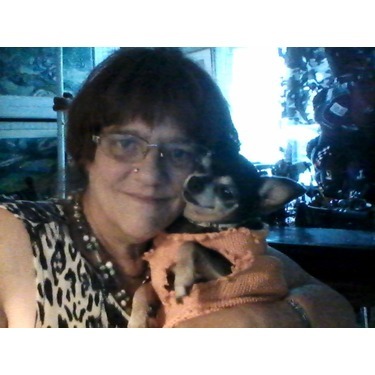 After 2 days I started to see a difference. 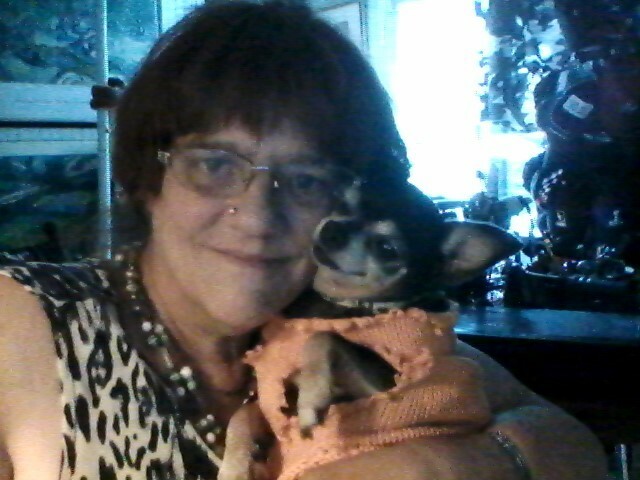 Right now her skin is almost clear and it looks amazing. 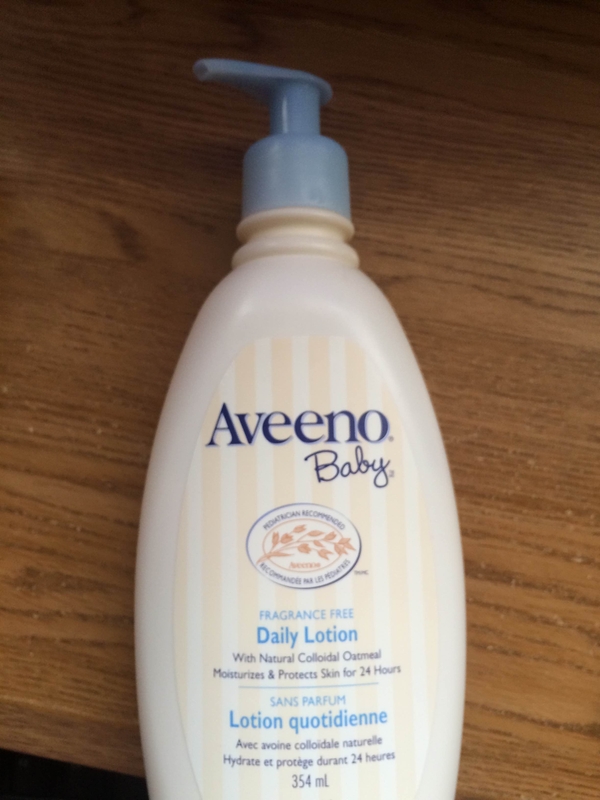 I recommend this lotion for all babies. This is the only lotion I use. My skin gets very dry and this is the only lotion I found that works. I tell everyone about it. I love the calming comfort lotion the best. Over the past month or so I have noticed dry patches on my daughters skin, because my family has a history of skin conditions I decided to give this product a try, and I can honestly say it helps!!!! Iv noticed a difference in her skin within a few days!!! Great for dry newborn skin! 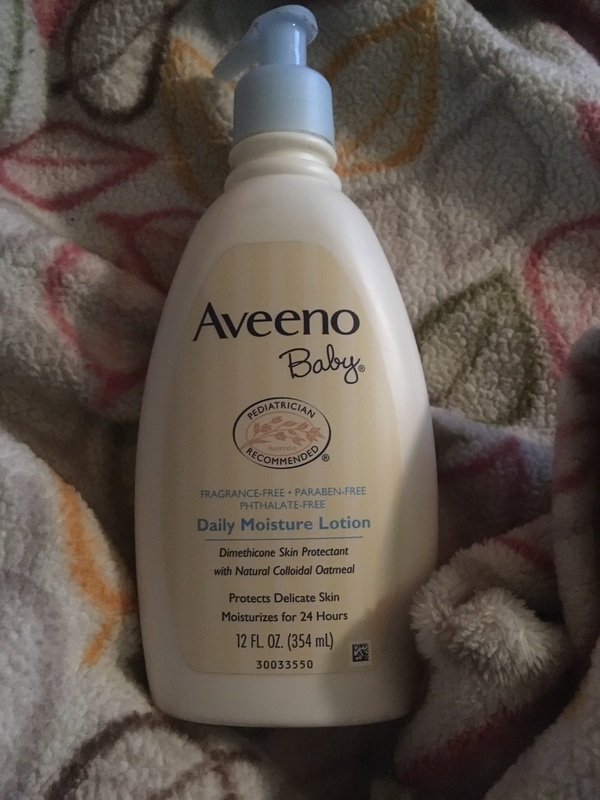 This helped so much with both my boys newborn skin. 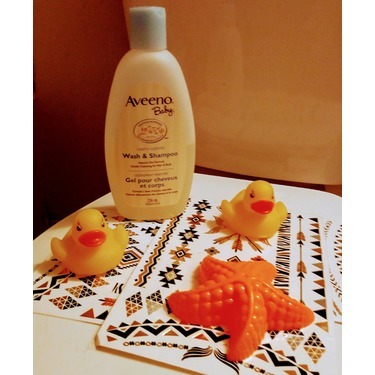 Their bodies were so dry after the first week, and this lotion cleared it up so quick! Definitely recommend! 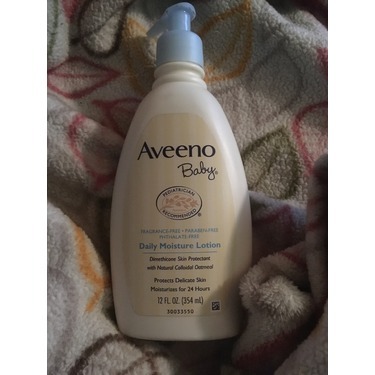 I have a 3 month old baby and I absolutely love this lotion. It’s just the right amount of moisture needed for my baby’s gentle skin. I use it for myself as well.